Mobile payments is high up on every list of predictions and has been there since over a decade. Now with more and more local mobile payment services emerging everywhere, the time seems much better. Specialist merchant solutions are often missing in the portfolio offered. By now, we trust it has become clear that neither merchants nor customers will adopt mobile payments simply for the payments portion. But it is the accompanying experience and ease of transacting that makes all the difference. 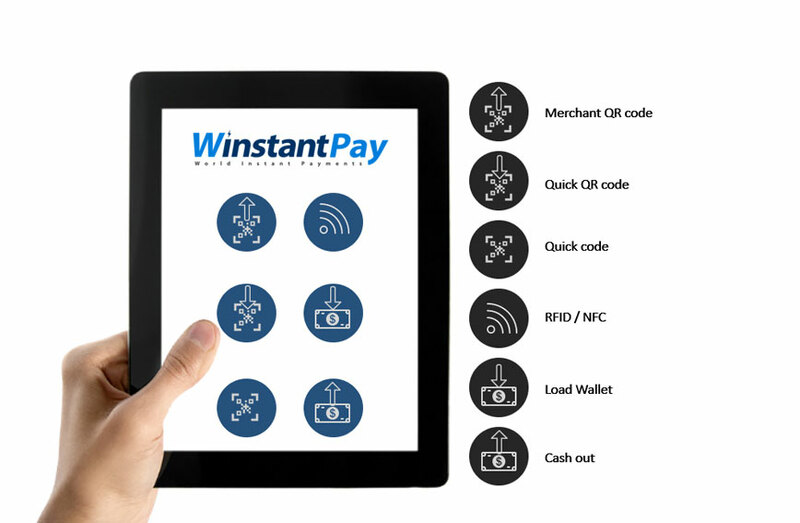 Even smaller merchants can enjoy benefits from cashless transactions and settlements, drive business growth through data analytics as a service (provided in future by WinstantPay) and simply increase sales and services, without adding to the cost of doing business. The merchant wallet, or Wallet-M is the key enabler for smaller and medium size merchants to enter the digital age.